Have nothing physically wrong with my body. Obviously, these goals can all be achieved with time, but it would also be great if they could do a 360. in a second. 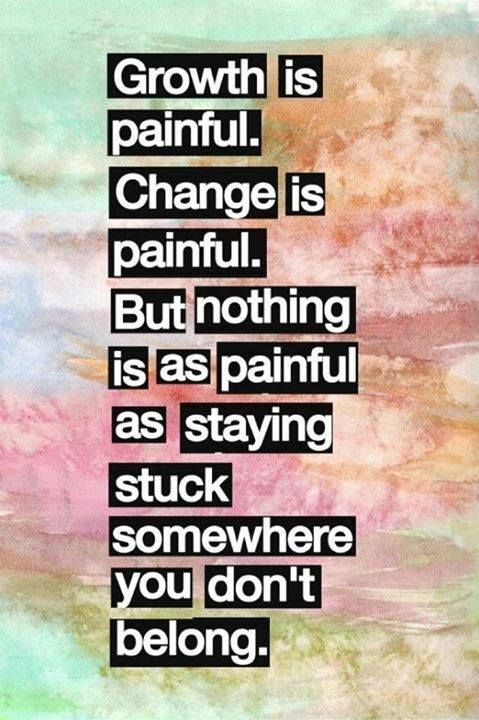 However, Life prefers time and so I am currently attempting to tackle all three head-on. I first began researching IBS early last year when my symptoms started getting worse, and that's when I discovered the low fodmap approach to IBS. I researched into it and was blind-sighted by how many foods, healthy foods, contributed to flared up symptoms. As someone who enjoys their fruits, veggies and salads it was hard to justify trying to go without these items or just avoiding certain food items. It is recommended that at the beginning of your low fodmap journey you do the elimination phase. When I first read about this I was baffled by the concept. As a general rule I try not to follow strict or depriving diets or food plans. Past issues with food showed me that I should just follow my own diet. By that I mean eating healthy whilst also enjoying my favourite, less-healthy foods. However, by following the elimination phase would mean cutting out a large chunk of my diet and getting rid of foods that are known to upset people that have IBS. By following this 4 to 6 week period and keeping a daily diary improvements should be seen. And that is almost guaranteed. I mean it isn't rocket science, eliminating the cause of your stomach upsets is going to lead to a healthier stomach, but hearing peoples testimonies that I have come across it makes everything that much more tempting! "During the elimination phase, you should follow the low FODMAP diet strictly and eliminate all foods on the high-FODMAP list for around 6 weeks." I have yet to actually go through the elimination phase, but just by lowering the amount of high fodmaps that I put into my mouth I am seeing massive improvements in my general gastro health. If you have IBS yourself I would definitely recommend looking into fodmaps and the highs and lows of the food they categorise, even if you just follow my approach and lower the higher fodmap foods that you put into your mouth. I am still researching into The Low-Fodmap diet, by looking at different blogs, journals and articles on the subject, but I am very glad for the information I have found so far and I wouldn't have known about it unless I'd have researched into it one late night. 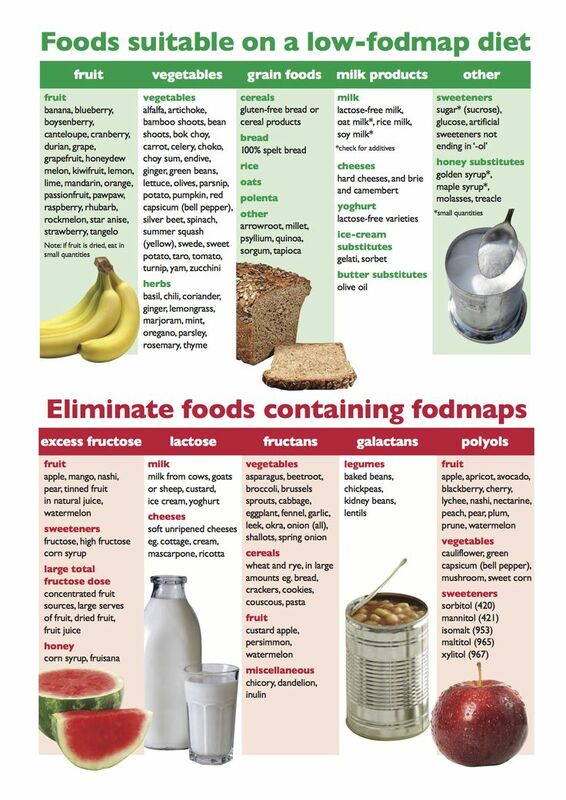 Here's a couple of useful Fodmap Food Lists. WIAW: Because I Finally Remembered!